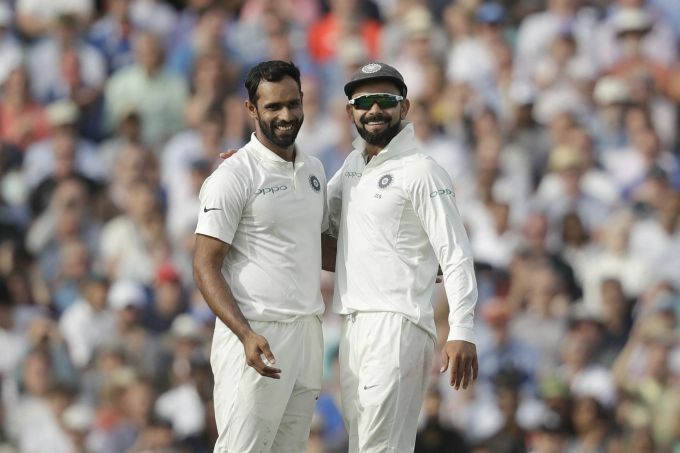 London: India's Hanuma Vihari, left, celebrates taking the wicket of England's Sam Curran with India captain Virat Kohli during the fifth cricket test match of a five match series between England and India at the Oval cricket ground in London, Monday, Sept. 10, 2018. 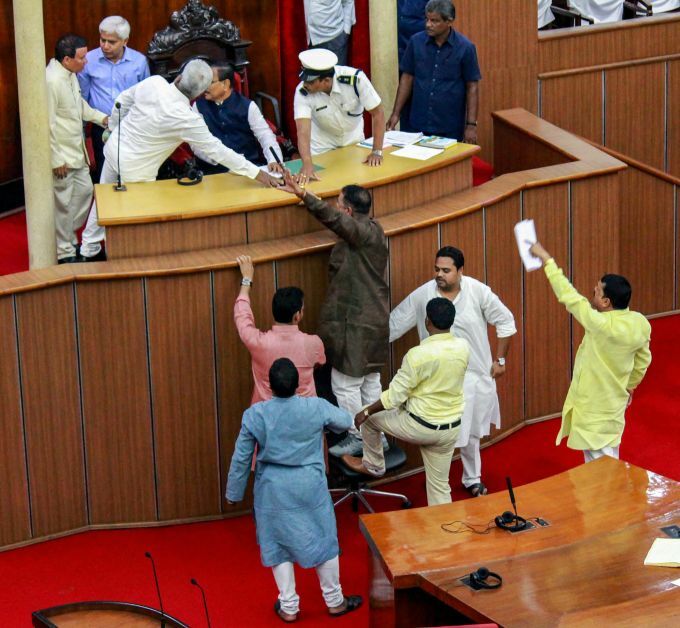 Bhubaneswar: Congress MLAs shout slogans inside the well of the assembly against the fuel price hike, in Bhubaneswar, Monday, Sept 10, 2018. 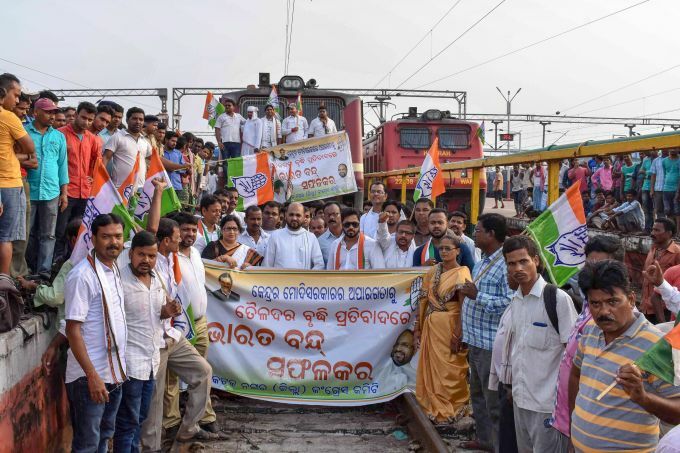 Cuttack: Congress workers stop a trains during the Bharat Bandh called over fuel price hike, at Cuttack Railway Station, in Cuttack, Monday. 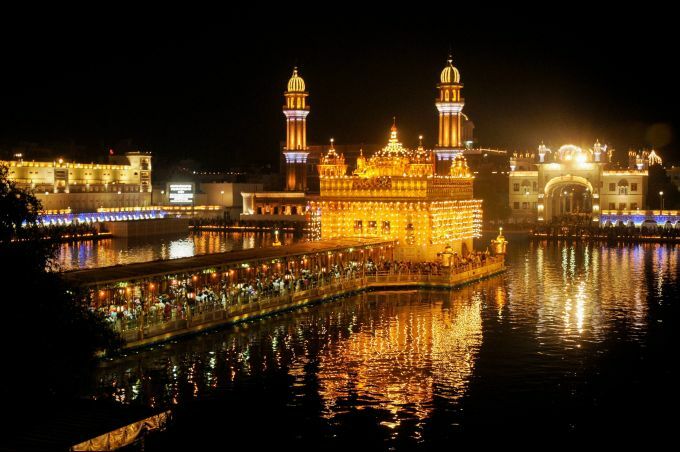 Amritsar: An illuminated Sri Harmandir Sahib (Golden Temple) on the occasion of the first 'Parkash Purab of Sri Guru Granth Sahib', (414th anniversary of the installation of the Sikh holy book), in Amritsar, Monday, Sept 10, 2018. 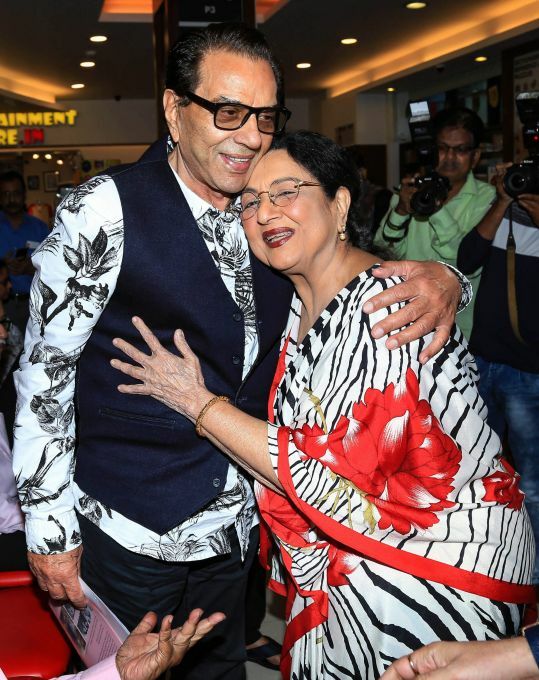 Mumbai: Actors Dharmendra and Tabassum during the launch of the book 'The Legend of Bollywood' by Raaj Grover, in Mumbai, Monday, Sept 10, 2018. 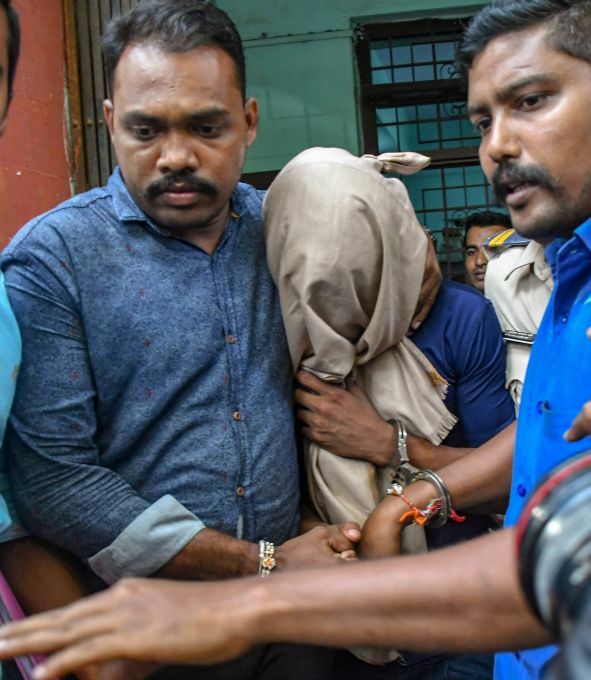 Mumbai: Police produce Sarfaraj Shaikh, arrested in HDFC officer Sidharth Sanghvi Murder Case, in a court in Mumbai, Monday, September 10, 2018.